Everyone knows that being a landlord is an excellent way to create a passive stream of income from your property. However, that doesn’t mean that landlords just get to sit back and relax while the money rolls in every month. In fact, a landlord has many responsibilities and those who don’t take proper care of their properties are much more likely to face issues when it comes to their rental. Not to mention that if your unit isn’t properly tended to, you won’t be able to rent it out for as much money. You’re even significantly more likely to run into sketchy tenants if your property looks run down. In the following article, we’re going to take a look at a few things you can do as a landlord to improve the overall appearance of your property, as well as how taking proper care of your yard helps reel in better tenants. 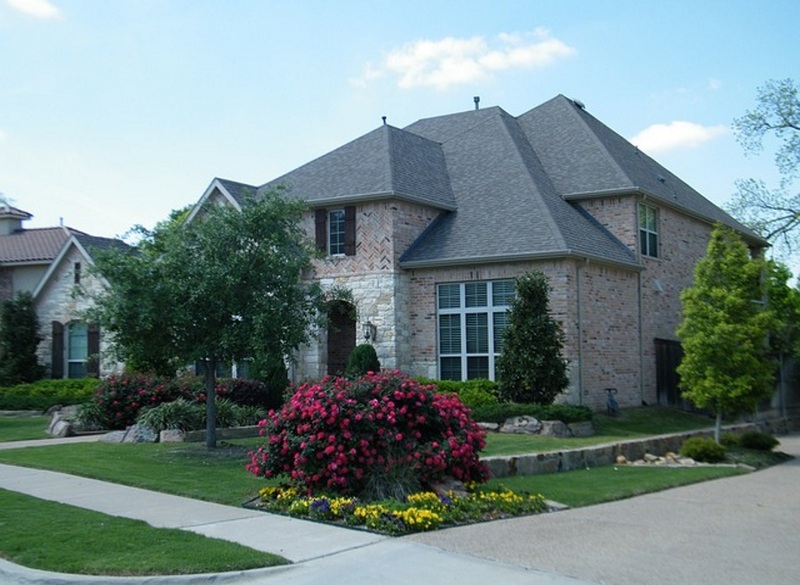 Curb appeal refers to how appealing your property looks from the perspective of a person standing at the curb. In other words, your home’s curb appeal is how nice it looks when a person first sees it. And, just like the old adage says, first impressions are often the most lasting impressions. So, when a prospective tenant first sees your rental property, you’re going to want to make sure that it’s looking its best. This means ensuring the lawn is properly cut and trimmed around the edges, there’s no major visible damage to the structure of the home, and that there is no trash or debris lying around the vicinity of the building. 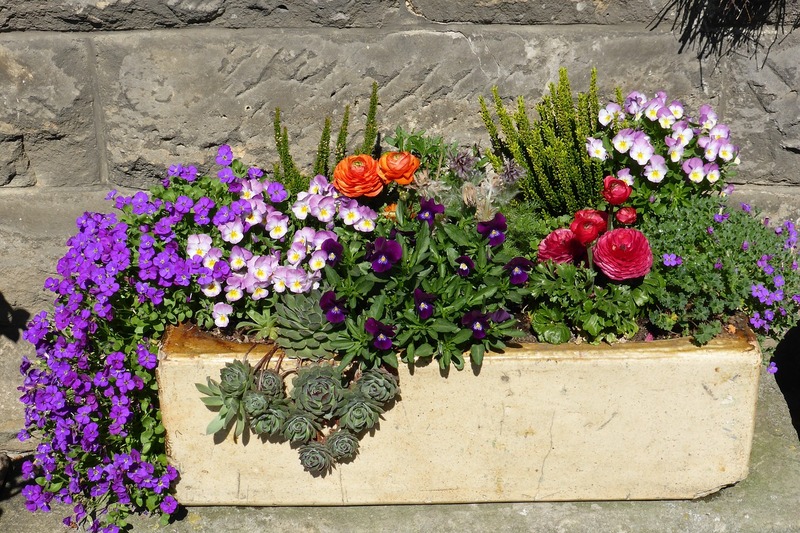 You can further improve your property’s curb appeal by adding a few visual decorations such as planter boxes or gardens. 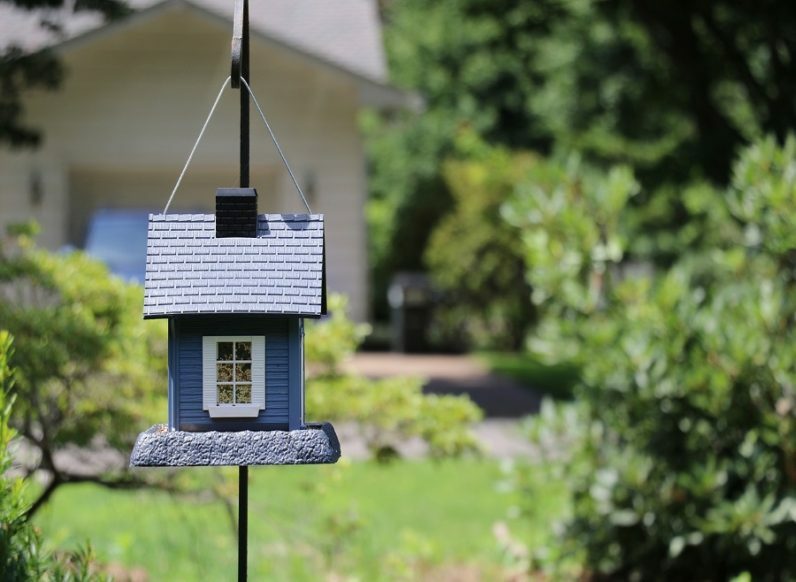 Most tenants like the idea of having a colorful garden where they live, so why not get creative and design a stunning front yard flower garden or maybe paint your weather-worn window trim to freshen things up. Painting is actually a very affordable way to improve the appearance of your property, especially if the home has any old, tired-looking decks or fences in need of a new coat of paint. Today, most people like the idea of recycling and it reduces their impact on the environment. 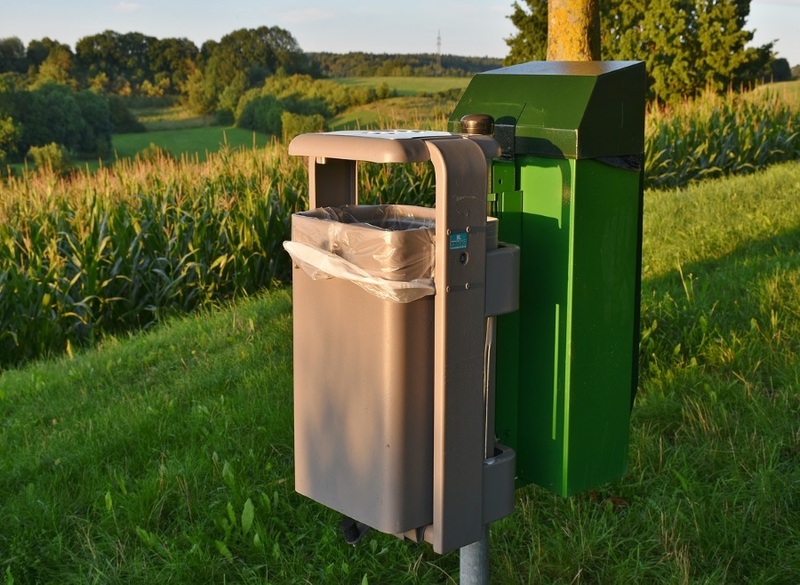 Therefore, another excellent idea for your property’s yard is to add separate trash and recycling receptacles for your tenants to use. This has the double benefit of reducing your property’s environmental impact, as well as making it easier for whoever rents your property to recycle properly. 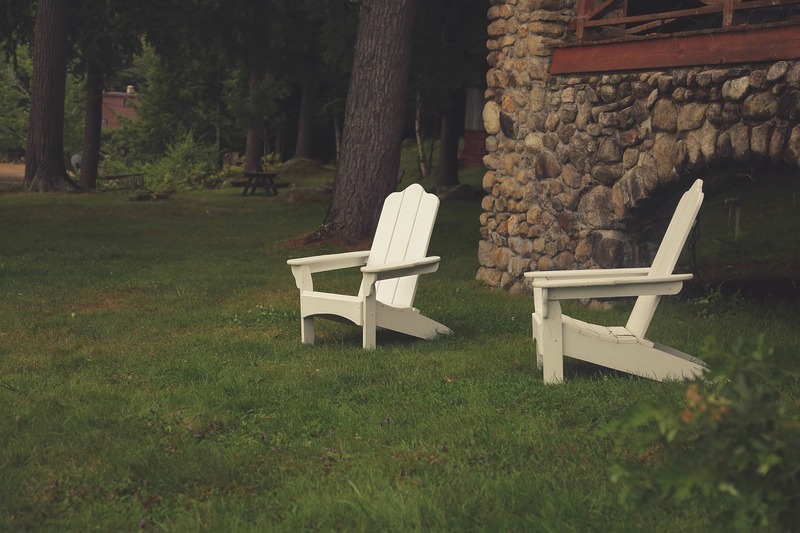 Another benefit of taking proper care of your property is that the cleaner it is, the more spacious your yard will seem. When you have a lot of stuff stored on your property, it tends to make it look like there’s much less room than there actually is. Therefore, by cleaning things, getting rid of anything that you no longer need, and simply organizing your storage spaces, you can easily make your property look more spacious to prospective tenants. Generally, it will be much easier to rent a property that is properly tended to and maintained than it would be to rent one that isn’t properly cared for. So, the more effort you put into taking care of your property’s yard, the more you’ll be able to rent out your property for. 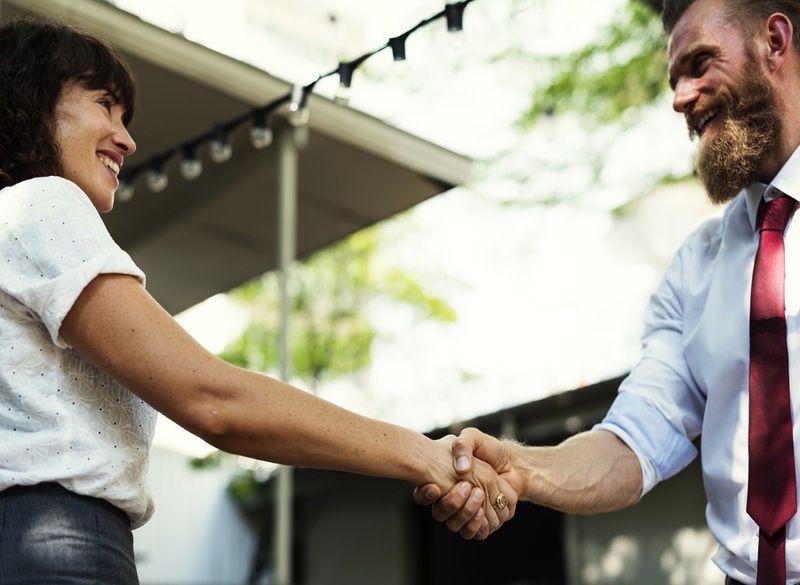 Finally, when renting your property in a higher price range, you’re more likely to see tenants who have higher paying jobs, which means that it’s less risky for you to rent to them. Author Bio: Eric Worral has owned and managed rentals for over 9 years. Currently, he works in marketing at RentPrep.com, a credit check service for landlords and property managers. 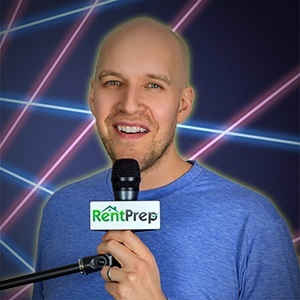 He’s also the co-host of the “RentPrep for Landlords” podcast where he shares tips and insights on managing your rental properties.